With antique pieces and elegant furniture, family-run Woodlands Country House is a comfortable B&B full of character. 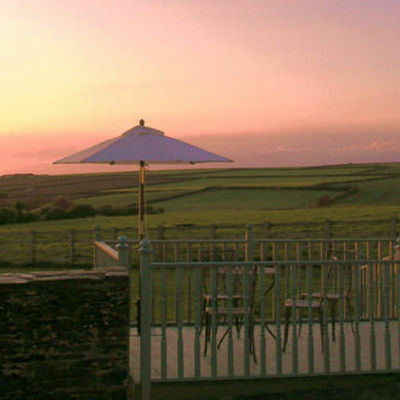 Only a mile from the former fishing port of Padstow, the Victorian residence has beautiful views out towards Trevone Bay and is close to many scenic walks on the nearby coastal path. Breakfast is an award-winning selection of homemade treats from compotes and granola to milk-poached haddock, devilled kidneys and huevos rancheros. Woodlands also has a well-stocked honesty bar. Eight individually decorated double/twin rooms and one cottage. All rooms are en-suite and have beautiful Victorian features such as four-poster double beds and roll-top baths. 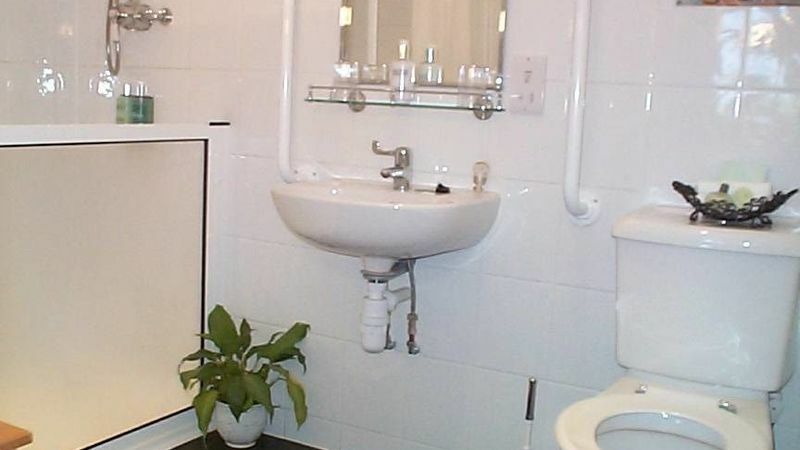 Two interconnecting rooms are situated on the ground floor and are suitable for wheelchair users. 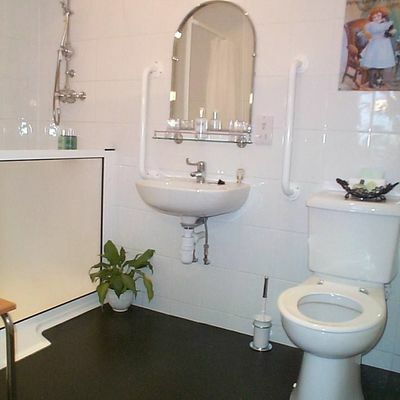 One is equipped with an en-suite disabled shower room. 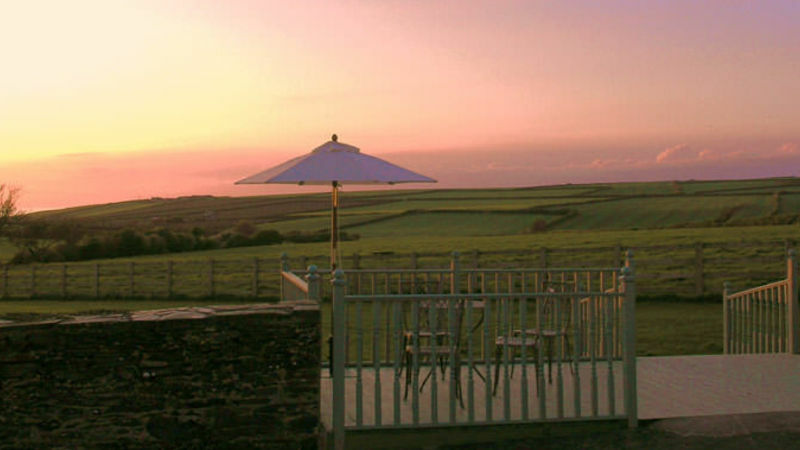 The rooms share a private terrace and conservatory - ideal for watching the sunset over Trevone Bay. All rooms have a TV as well as tea and coffee making facilities. With its beautiful sandy beaches and fantastic food offerings, the former fishing port of Padstow is only a short walk from Woodlands. Make the most of some of the best surf in Cornwall by renting a board, organising a lesson or trying one of the many other watersports on offer. Round off the day with a meal at Rick Stein’s famous seafood restaurant. Further afield you’ll find Newquay, another popular seaside resort and surfing hotspot. Look out for stunning panoramic views along the way from Stepper Point before getting stuck into one of the many activities that Newquay has to offer. Both Newquay Zoo and Newquay Aquarium are a fantastic day out for all ages. 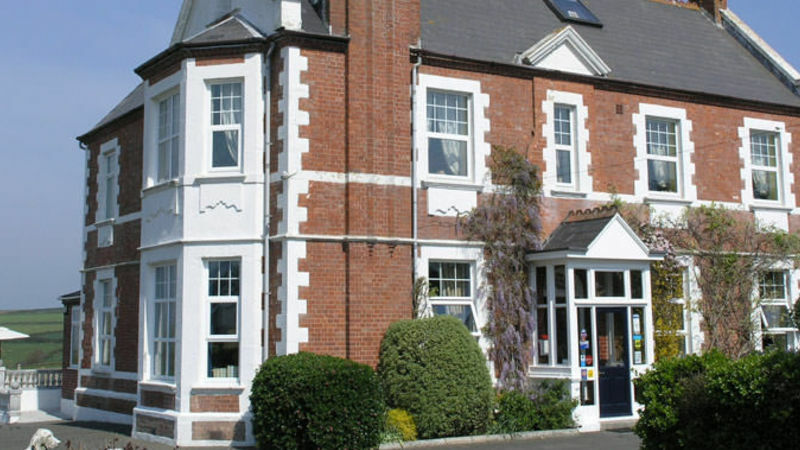 Woodlands claims to serve the 'best breakfast in Britain'. Be sure to ask for one of the specials. All ages are welcome. Children aged one to four, in a cot or child bed, are free of charge. 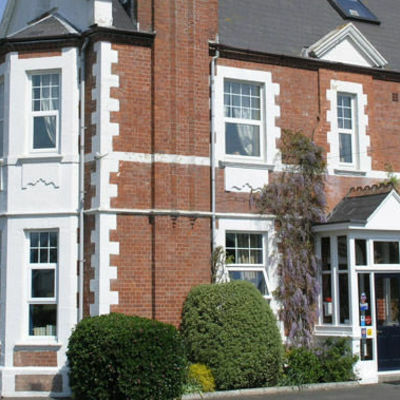 Dogs are accepted by prior arrangement for an additional £10 per stay. They must not be left unattended and are not allowed in the dining room during breakfast. Please contact for information regarding other pets. Free parking is available. Where is Woodlands Country House?